Exercise may play an important role in controlling your cancer symptoms and even reducing the severity of side effects from treatment. 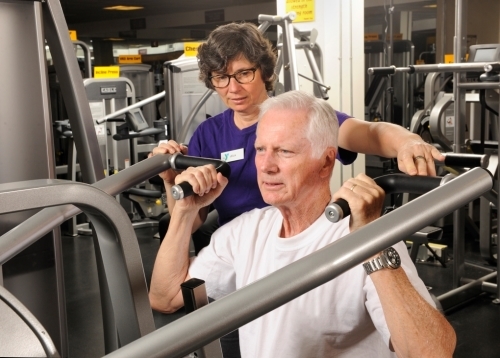 To get you started, Winship offers the Winship at the Y program. Even a small amount of exercise daily will help with fatigue, improve cardiovascular fitness and help maintain a healthy weight. Finding motivation to exercise can be difficult due to side effects, like fatigue, that may interfere with your positive lifestyle decisions. But it is possible and we want to help you find and maintain that motivation. Learn about our partnership with the YMCA and take advantage of the Winship at the Y program. The Winship Cancer Institute of Emory University and the YMCA of Metro Atlanta are proud to introduce Winship at the Y. All are welcome to join. You do not have to be a Winship patient to participate. The Winship at the Y program is a support program available at 18 Atlanta area YMCA's where wellness coaches incorporate THE COACH APPROACH® and work with you to address your individual needs concerning nutrition and physical activity. The COACH APPROACH® designs a lifestyle plan just for you. In a series of one-on-one meetings with your wellness coach, you will find what works for your current level of fitness, motivation and work/life balance. Over a six-month period, your personal wellness coach will teach you how to exercise, eat for results and achieve your long-term health goals. To enroll and receive a referral to a wellness coach or to learn more about Winship at the Y, please send an email to survivorship@emoryhealthcare.org or call (404) 778-1900. 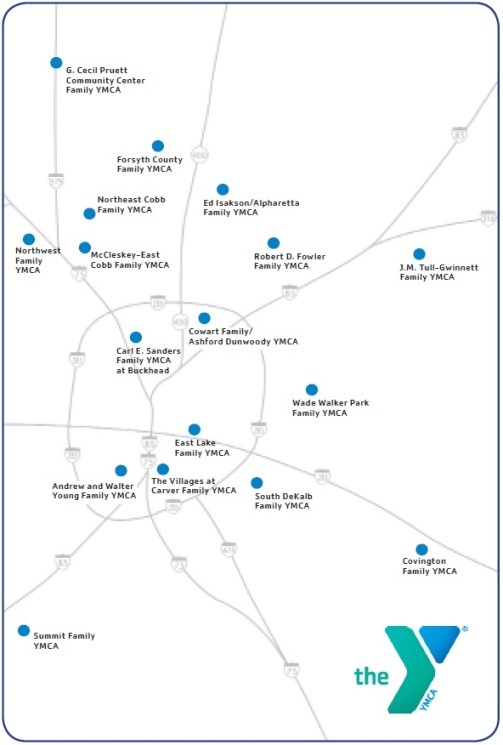 View YMCA Locations offering the Winship at the Y program.